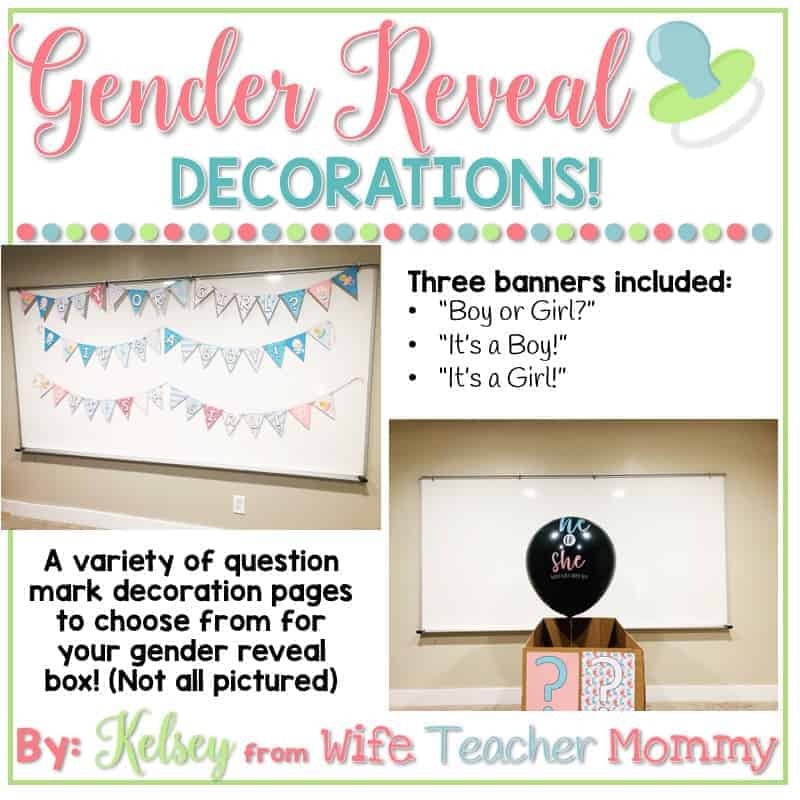 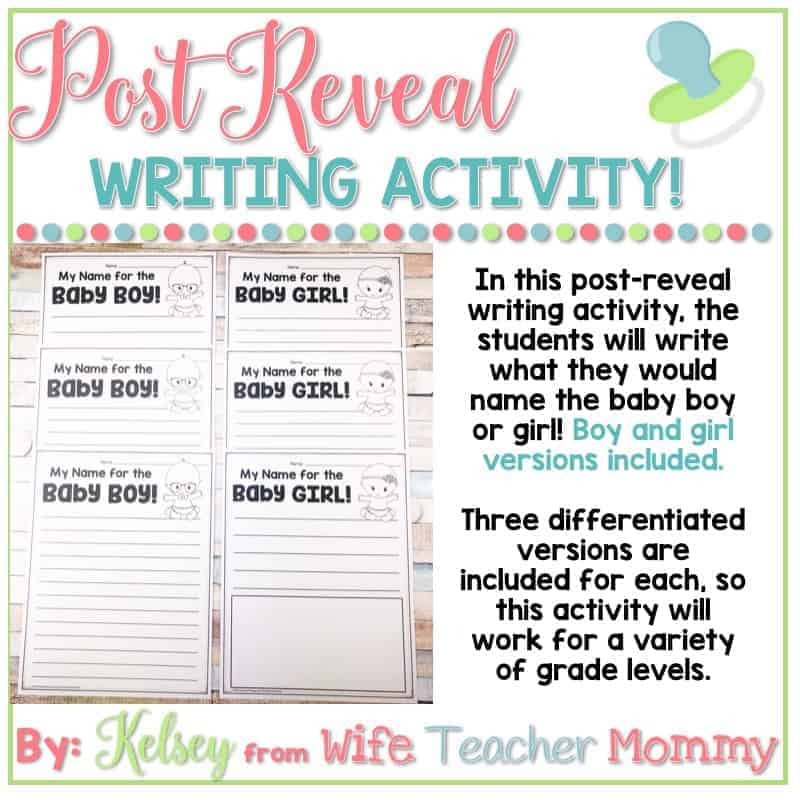 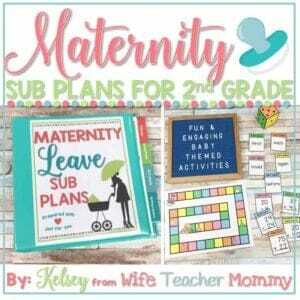 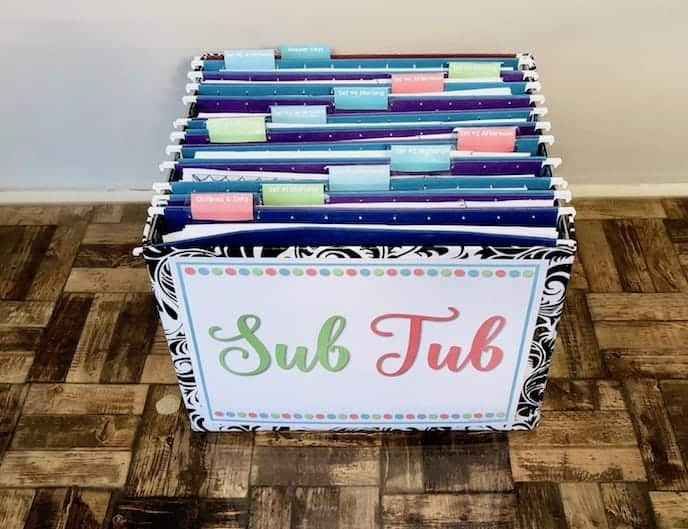 Ready to do a gender reveal activity in your classroom? 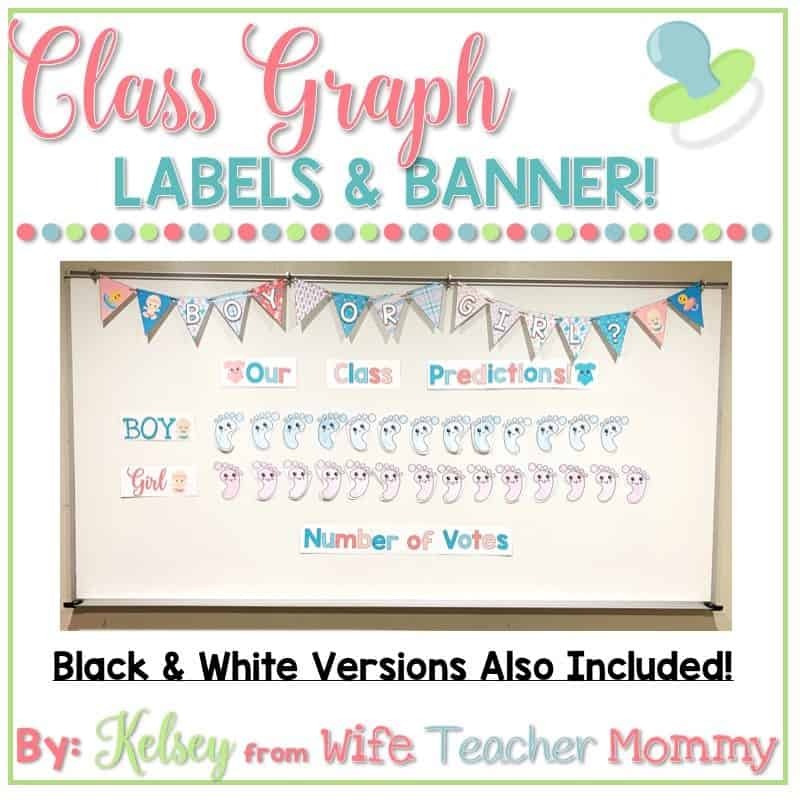 This classroom gender reveal graphing activity is a fun and engaging way to announce the gender of your baby in a fun and engaging way. 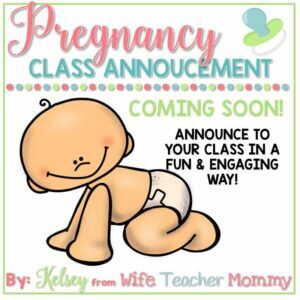 Can also be used as a pregnancy announcement if you haven’t announced the big news to your class yet. 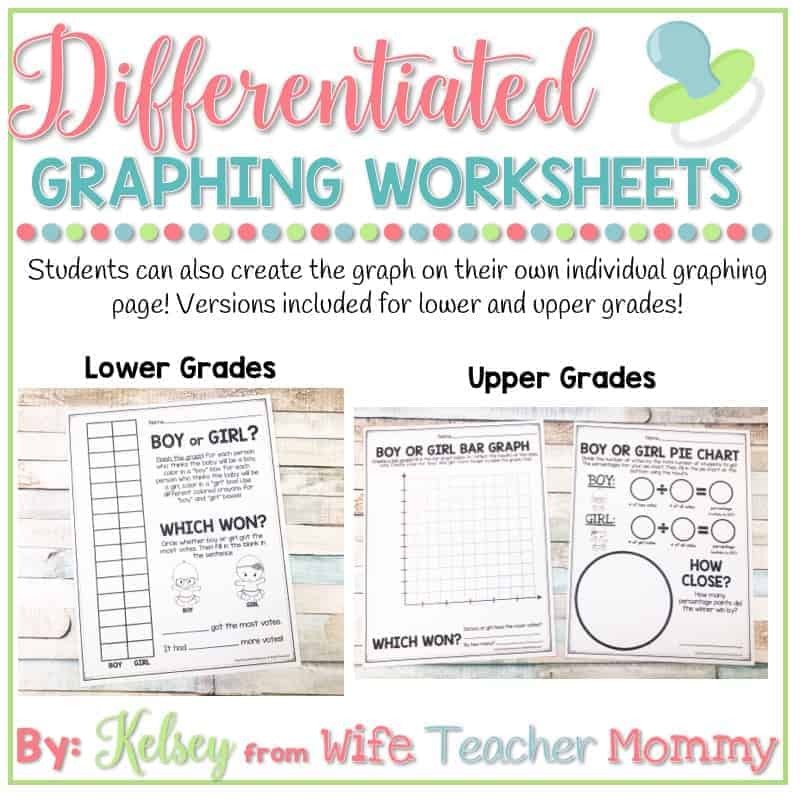 Differentiated versions are included, so this activity is applicable to a wide variety of grade levels. 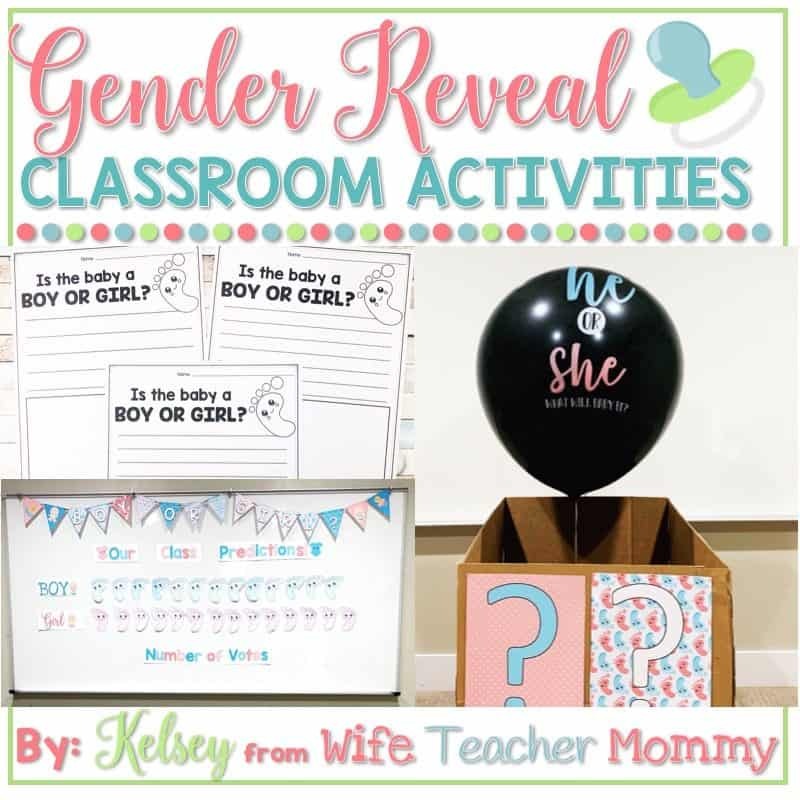 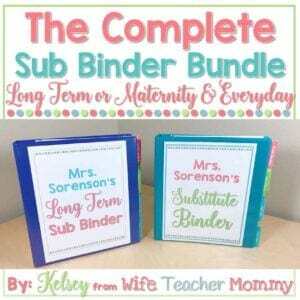 What’s included in this classroom gender reveal activity? 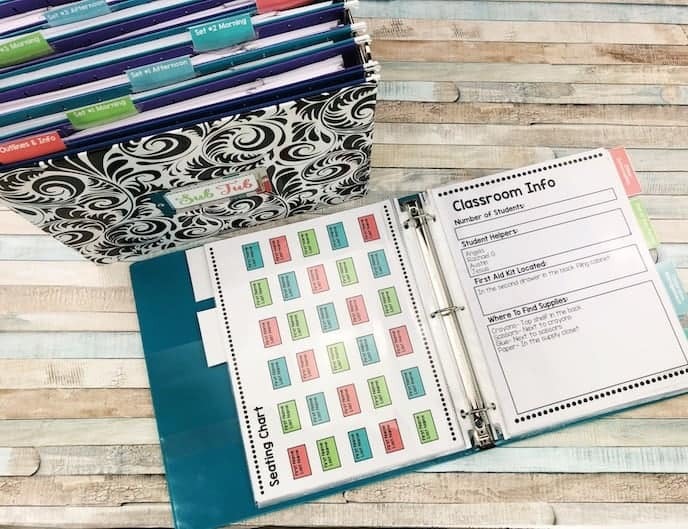 Instructions and lesson plan included to ensure everything goes smoothly! 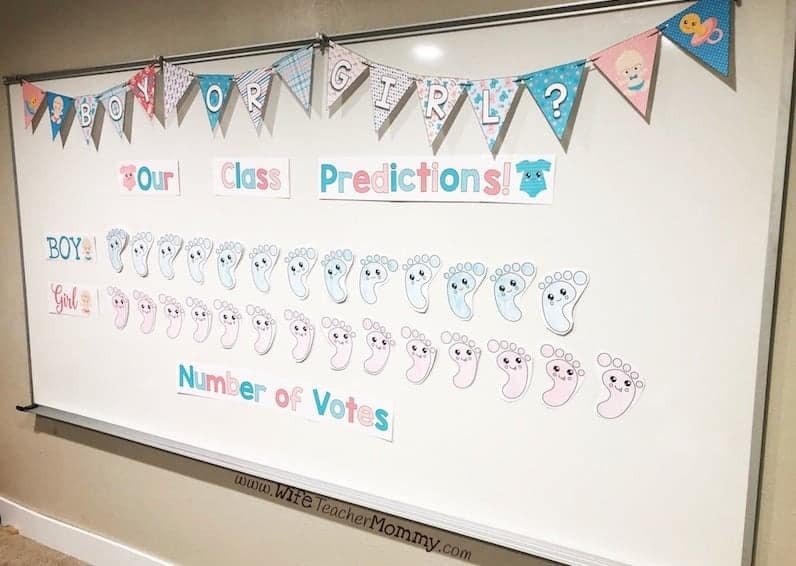 Your students will love these fun & engaging baby gender prediction and reveal activities! 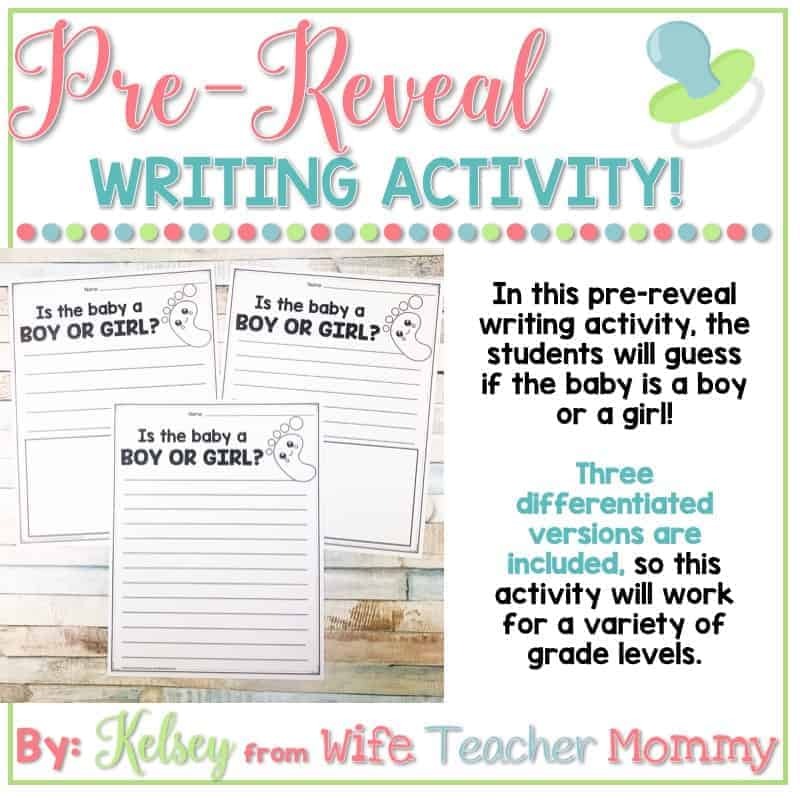 Please be sure to check out the whole preview file to get a sneak peek at everything that is included!